Jane Laurie Findlater and Sarah Borthwick Findlater were sisters who contributed greatly to English-language hymnody. They, natives of Edinburgh, Scotland, were members of the Free Church of Scotland, which separated from the Church of Scotland in 1843. Their father, James Borthwick, manager of the Edinburgh branch of the North British Insurance Office, encouraged their early translation efforts. Jane, who never married, published her earliest translations under the nom de plume “H.L.L.” in The Family Treasury, a religious periodical. She preferred to preserve her anonymity, hence the pseudonym. Jane published Thoughtful Hours (first edition, 1857; enlarged edition, 1867), The Story of Four Centuries: Sketches of Early Church History for Youthful Readers (1864), Alpine Lyrics (1875), and Lyra Christiana: A Treasury of Sacred Poetry (1887). She also collaborated with her younger sister, Sarah, on the four volumes of Hymns from the Land of Luther (1854, 1855, 1858, and 1862). Of the 122 texts in Hymns from the Land of Luther, Jane translated 69. Sarah contributed the other 53. Both women were generous people. Jane supported a homeless shelter, the Edinburgh House of Refuge. She also supported foreign missions efforts of the Free Church of Scotland, the Church Missionary Society, and the Moravian Church (Unitas Fratrum). Sarah, wife of Free Church of Scotland minister Eric John Findlater, was generous, eccentric, and hospitable. She gave away much money for, she said, that was the reason to have it. While all around him waves the golden grain? 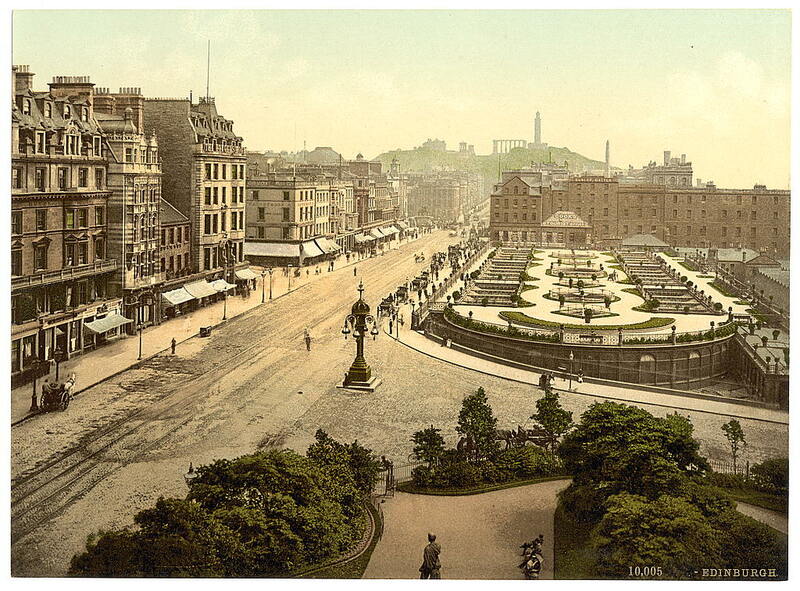 Jane died at Edinburgh on September 7, 1897. Sarah followed her sister into the next life on December 25, 1907, at Torquay, England. Jane Laurie Borthwick, Sarah Borthwick Findlater, and others, who have composed hymn texts. through which we see you.